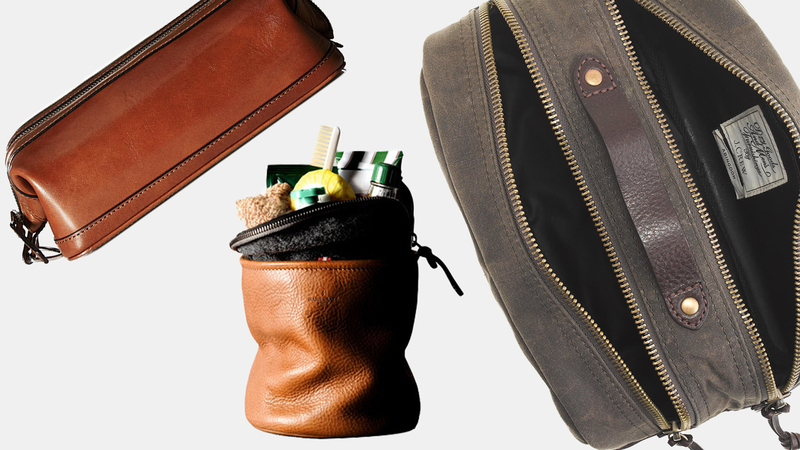 An unconventional dopp kit to hold your toiletries. Designed with a vertical format and minimal footprint. 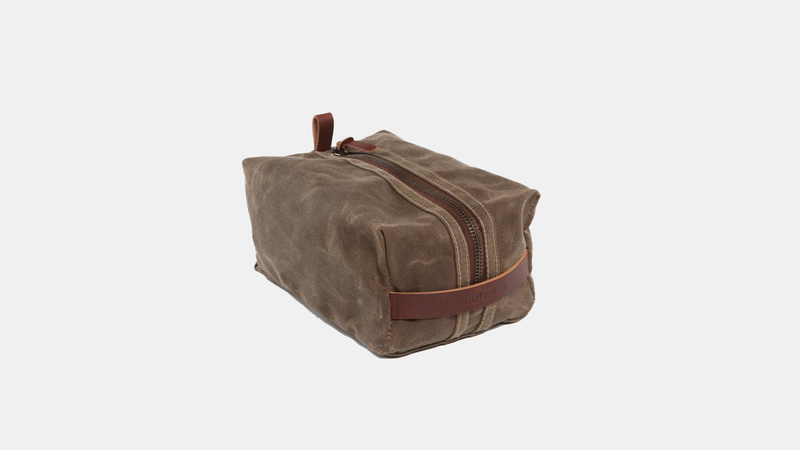 This kit is made of vegetable tan leather, wool fabric and includes wipe-clean inner lining. 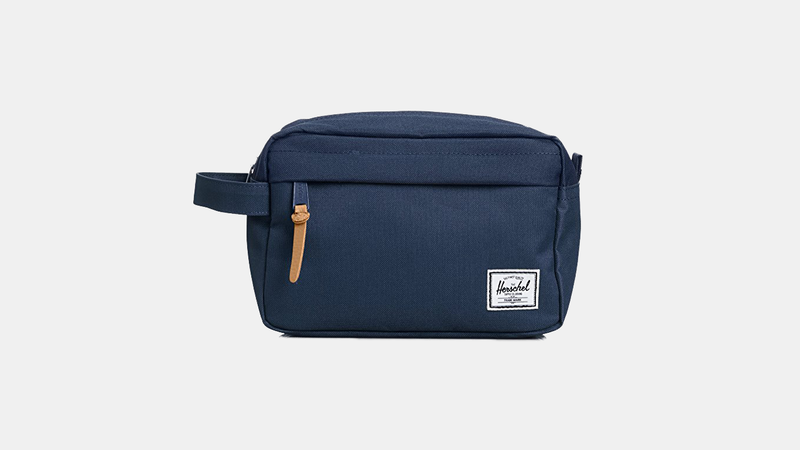 The Herschel dopp kit is perfect for organizing your essentials, the Chapter travel kit features a convenient carrying handle and an internal mesh storage sleeve. The kit itself is pretty lightweight and flexible. 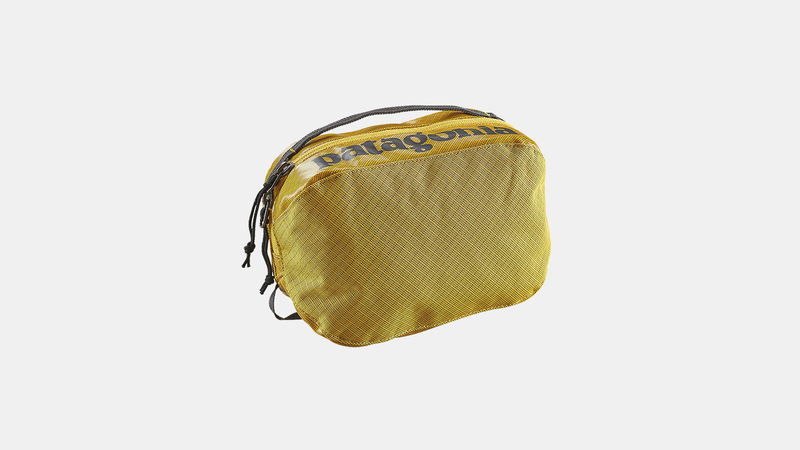 The Patagonia Blackhole kit is made of burly polyester ripstop with highly weatherproof TPU laminate and a DWR (durable water repellent) finish. Like its name, the kit has a single compartment that can basically hold anything you need for keeping it fresh. Fabric is bluesign approved. 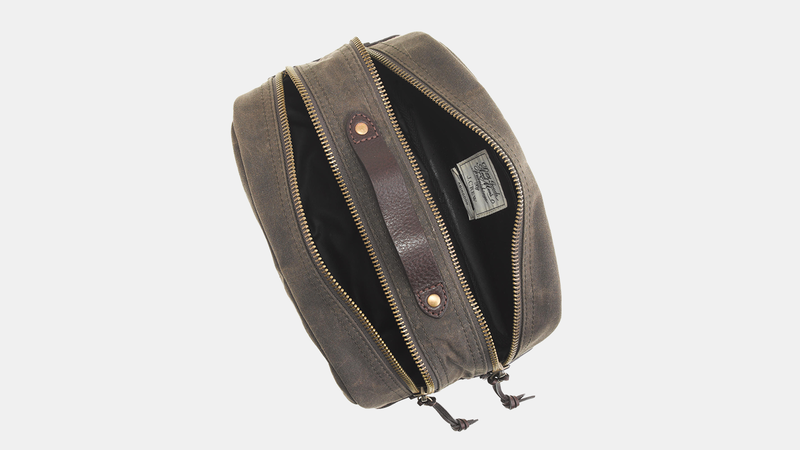 Made from heavy waxed canvas, Oiled leather and toped off with a heavy antiqued brass zipper... 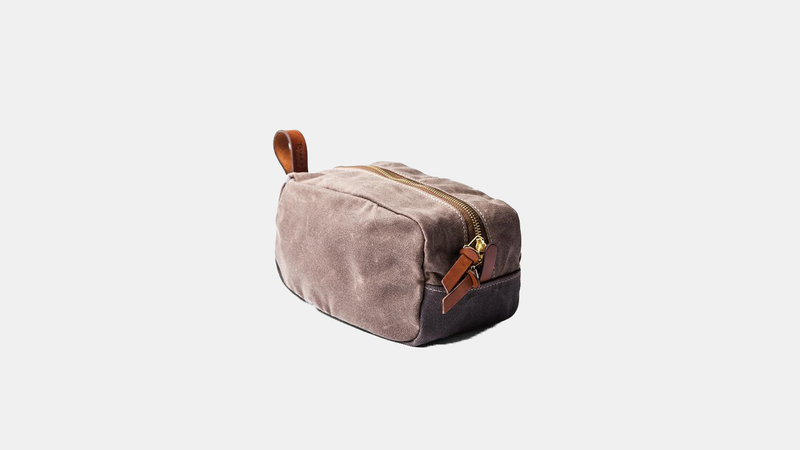 This dopp kit will is so pretty you'll hesitate to used it. 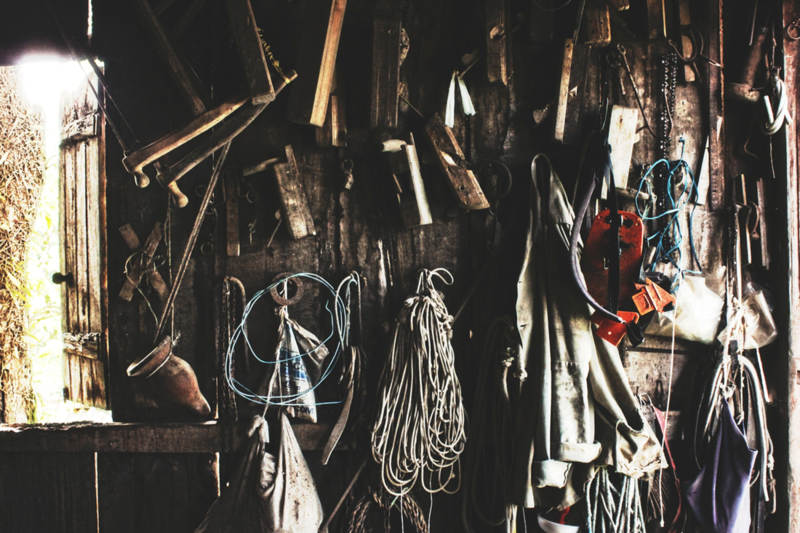 All Bradley Mountain products are made in San Diego, USA and are built to last. 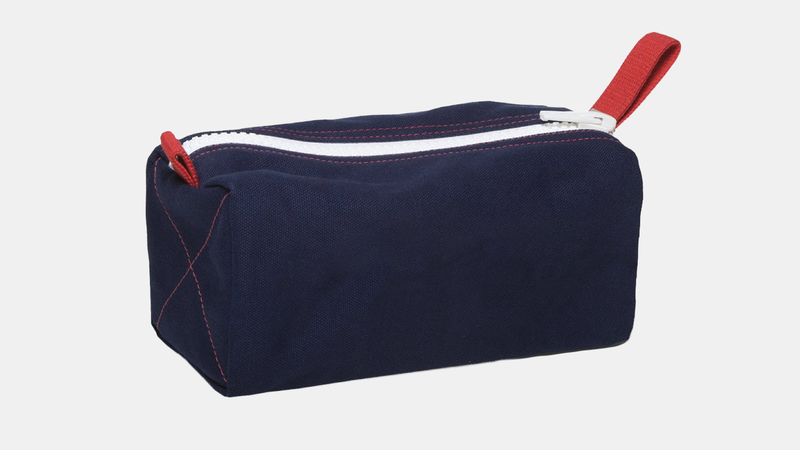 This flexible lightweight dopp kit looks the part and solves a few packing problems. 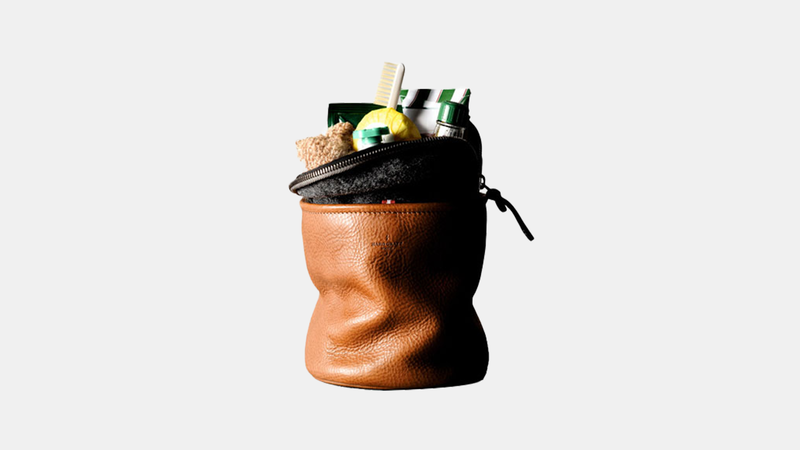 Have you ever tried to fit a toothbrush into conventional dopp kits? That’s the inspiration behind the Yorktown diagonal zipper. 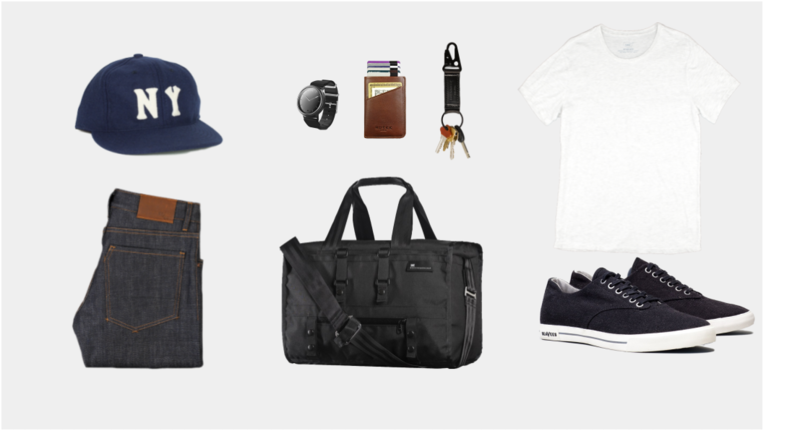 It’s askew, so you don’t have to struggle packing your essentials. 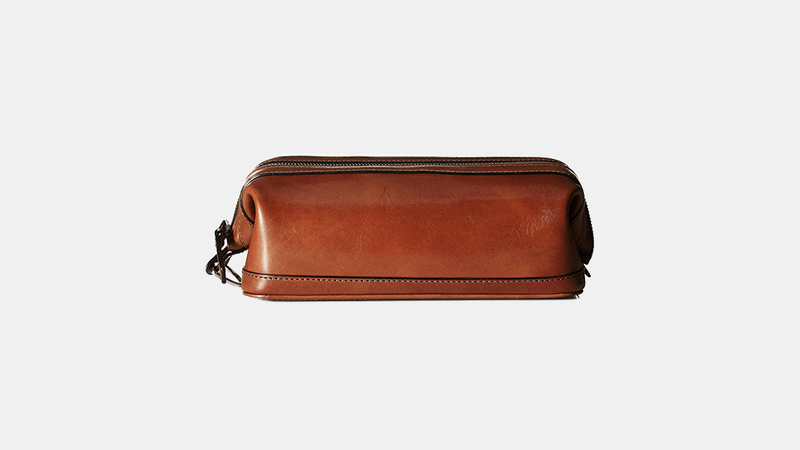 Bosca has been crafting these hand-stained Italian leather dopp kits since the second world war. The design has withheld the test of time and it comes with a monogram. A minimalist shaving kit bag. Tired of an overstuffed ziplock bag to hold your grooming essentials? The Stay Sharp shaving kit bag, in black. It's black ballistic nylon covering black #8 18 oz duck canvas, with 420 Denier black nylon on the inside. 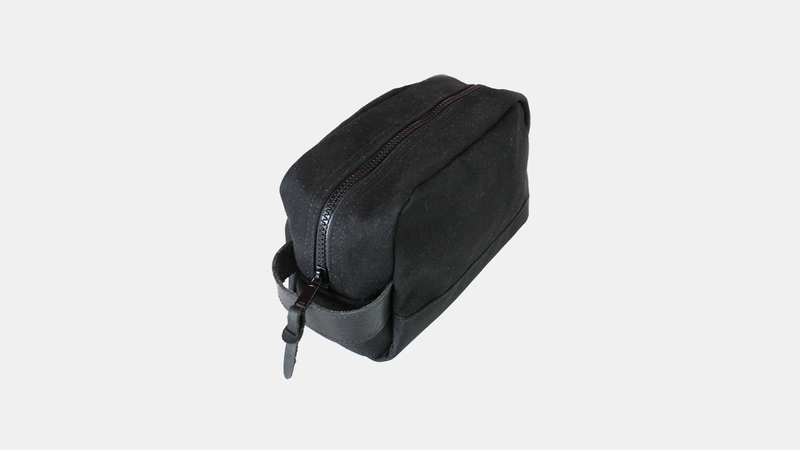 The shaving kit bag features black leather accents and a flat #10 big teeth black zipper. You can feel safe knowing your grooming essentials will stay inside you bag. With this pretty little number you get more storage options because of the compartmentalize design. This kit is made with waxed cotton canvas, burnished leather trim and brass-finish hardware. 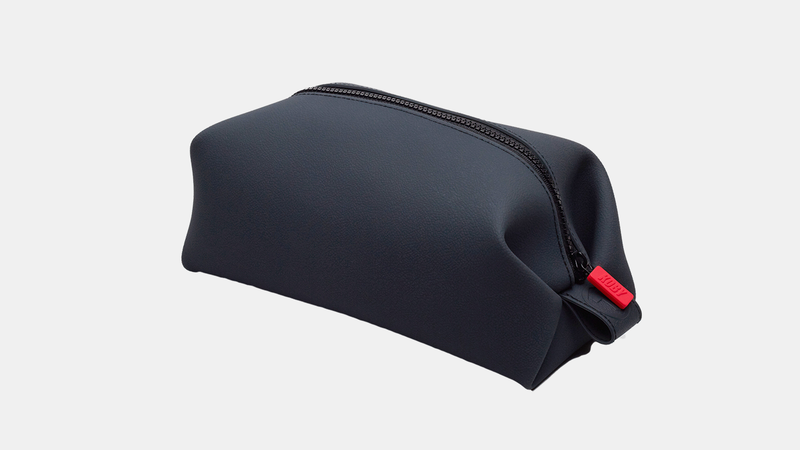 The KOBY dopp kit is made from 100% silicone, it is leak resistant, easy to clean and features a heavy duty zipper and rubber over-molded pull zip. Generous in size, the KOBY has a ton of room to store all your toiletries. Crafted from a rich combination of both heavy, 18oz. and lighter weight 10 oz. cotton canvas and vegetable-tanned Cambara Meridian English bridle leather. All Tanner products are made by hand in Portland, USA.